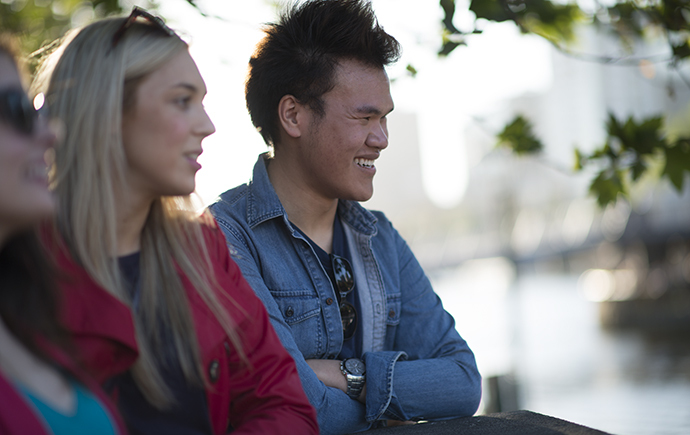 Find out what it’s really like to study at Monash. We’re coming to you! Get all your questions answered in your local area. We want to see you excel and make a difference in the world. We want as many bright minds as possible to benefit from a Monash education. Which is why we offer one of the most generous scholarship programs in the country. Find out how you can achieve your full potential and make your mark on the world. Find the right Scholarship Start now. Application information How to apply?. You will automatically be considered for merit scholarships but there are others that require an application. We operate two schemes – the Monash Guarantee and the Special Entry Access Scheme (SEAS) – that can help you enter your preferred course, even if your ATAR is below the lowest selection rank. We’re looking for the curious, the optimistic, the high achievers. We also take into account your individual personal circumstances. 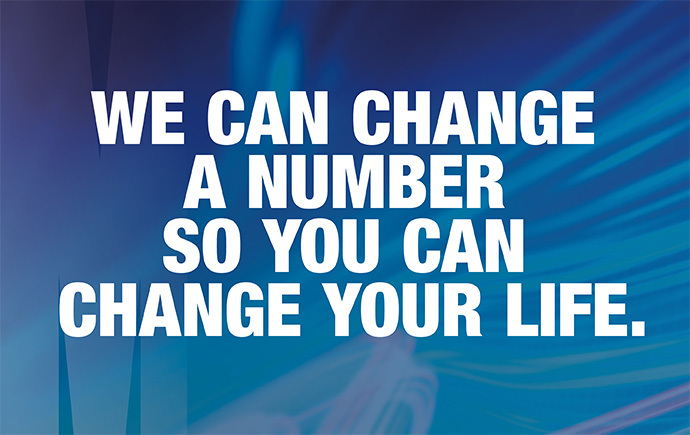 Get in touch via 1800 MONASH to discuss your scholarship options. Authorised by: Chief Marketing Officer, Strategic Marketing and Communications. Maintained by: Study at Monash University Webmaster Team. Last updated: Feb 2019.